In this Evergreen Traffic Academy Review, I'll go over all the good in this brand new course we are releasing. In Evergreen Traffic Academy, I have partnered with Greg Kononenko to show how we are using super simple traffic methods to make online income, build passive income, avoid ever-increasing paid traffic costs and learn how to get rapid traffic in any niche when needed. We are making thousands of dollars a month in profit doing this. It is something anyone can do as well. 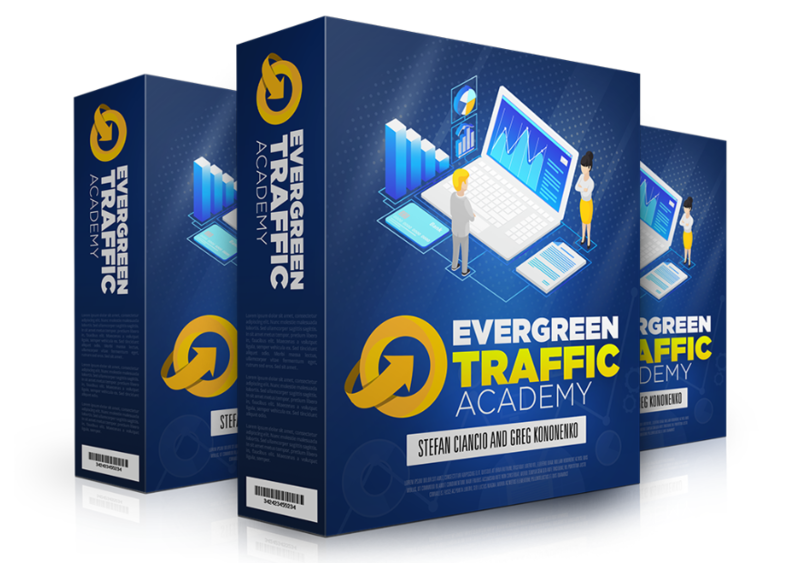 I cover all of the details of this case study and how you can do this simple method, in this Evergreen Traffic Academy Review. Evergreen Traffic Academy FE is a video training course based on our real life case studies, showing methods that we use to build passive income using simple but effective free traffic methods. These methods allow us to build traffic, leads and passive income! This is what's working now for 2018 and beyond. OTO1 is a Case Studies pack that contains: A case studies bundle showing you over-the-shoulder some of our best sites and traffic results following the Evergreen Traffic Academy method as well as some other hidden methods we use. You can copy and paste these ideas to get results FASTER! In this never before released traffic training, Stefan walks you through 10X'ing your traffic instantly from 10 new free platforms. This is powerful and 100% FREE… Stefan started doing this and saw an immediate traffic boost, and you will too. It takes a few minutes to set up and runs forever, bringing you tons of free traffic. 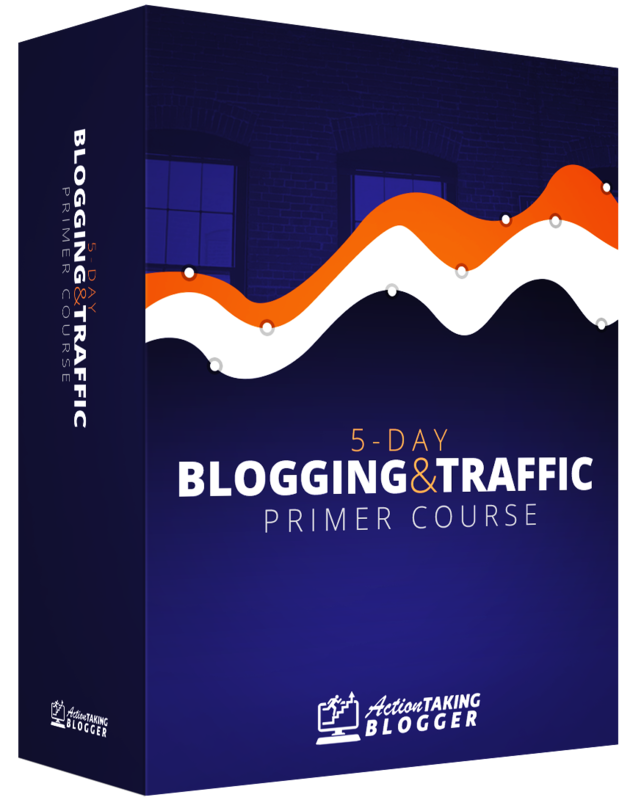 This powerful concise training is not available publicly anywhere, but you can grab it from Stefan's private collection when you grab Evergreen Traffic Academy. In this never-before-launched training from Stefan's private collection, he shares how he added an extra 51,000 eyeballs for pennies using a little-known viral traffic method that needs literally pennies to get going. You can't buy this training anywhere right now. But you can get it entirely free for a limited time when you grab Evergreen Traffic Academy. Greg and Stefan pull back the curtains on how to add an additional 30,000 FREE visitors every month in any niche…remember, anyone can set up a site or landing pages. The truly successful people know the working traffic methods. This is your chance to have access to that knowledge and way more when you grab Evergreen Traffic Academy. Join newbies and advanced marketers alike in this exclusive mastermind. See other's success, learn from it, apply it for yourself and profit big. Without this mastermind, you'll miss out on additional secrets that will help you get faster results using Evergreen Traffic Academy. I hope you found this Evergreen Traffic Academy review helpful. Feel free to leave a comment below if you have any questions!